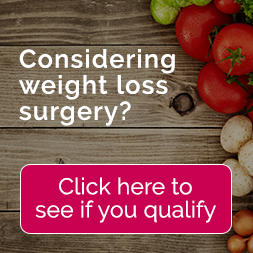 Is Weight Loss Surgery in Tijuana, Mexico Safe? Unbelievable Statistics! So why is it that people are so hesitant about weight loss surgery in Tijuana, Mexico? Even to this day, people believe that it is not safe to travel to Tijuana, Mexico. In many cases, the stigma was passed down from parents and eventually, it became a worldwide consensus. Their crime index and safety index levels2 are basically equal to Tijuana, Mexico. 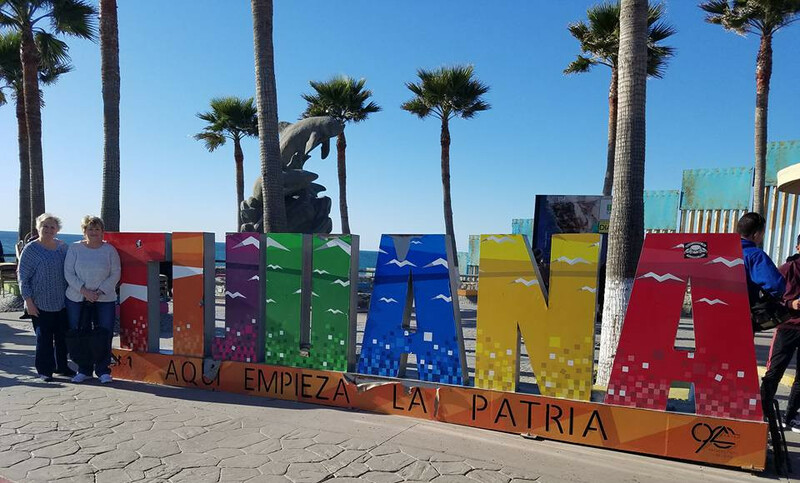 What was overlooked was the growth and development that was happening throughout Tijuana, which is now one of the fasting-growing cities in all of Mexico. A complete restoration of Although Tijuana took place through culture, population, business, and healthcare. The increased demand for healthcare and medical services basically forced Tijuana, Mexico to improve its overall standards and safety to take advantage of the city’s growth. The healthcare/medical tourism industry in Mexico is higher than it has ever been due to the excellent success rates performed by qualified surgeons. Mexico’s specialty is offering affordable medical care, providing almost any procedure or operation including plastic & cosmetic surgery, bariatric surgery, dentistry, stem-cell therapy, and other types of healthcare procedures. More and more medical patients are finding that they can receive comparable quality and safe surgery by traveling to Mexico at a more cost-effective price than the United States, Canada, etc. Medical tourism – especially to countries like Mexico – sometimes receives a bad reputation. Occasionally there are surgeons or medical tourism companies that try to take advantage of those in need. Recently a news story reported on a surgeon in Mexico that was juggling 16 patients per day and was ultimately giving some of the unacceptable levels of care. These stories are tragic and paint a picture of medical tourism that can persist for years to come. But these same stories exist in the United States. The difference is, the United States media and news outlets would rather be reporting on the “bad news or illegal activity” going on in other countries instead of their own. With proper research, Tijuana, Mexico is as safe as you make it. It is your duty to find surgeons or hospitals that are certified, follow high-quality standards, and have an excellent reputation. Finding the right coordination company with accredited surgeons and hospitals increase your safety drastically. 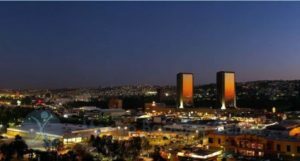 The most important thing is choosing us – where safe travel to Tijuana, Mexico is the top priority. We have over 10+ years in the medical tourism industry and provide safe weight loss surgery in Tijuana, Mexico. Mexico Bariatric Center has never had any serious incident regarding safety in Tijuana, Mexico. Try asking any one of our past patients how safe Tijuana, Mexico was for weight loss surgery! Tijuana is one of the safest options to get weight loss surgery for the most competitive and cost-effective price. Life-changing procedures like gastric sleeve surgery and gastric bypass surgery are the most common with significant excess weight loss. Through bypassing all the major costs associated with surgery in the United States, Mexico is able to offer almost the same quality product for a highly reduced price. At Mexico Bariatric Center, patient safety is the most important part of the process. To ensure this, we use certified and experienced surgeons, choose the top-rated hotel and hospital facilities for patients. 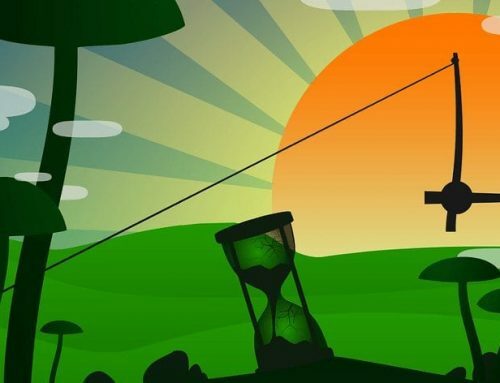 Think of it this way – If being overweight is holding you back from life, and your only reasonable option is weight loss surgery in Mexico – Why hold it off any longer? The benefits are so much better than the potential risk that has a slim chance of even happening.